Step 4.Pay on our site and we will deliver the socks to your door within 4 weeks. 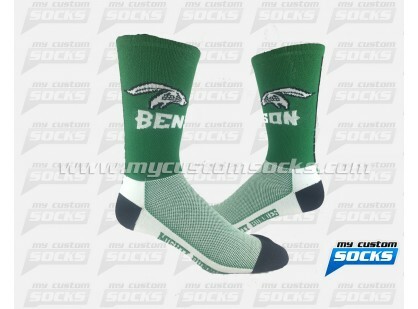 Tell us your ideas and we will quote you a price right away for your custom socks. 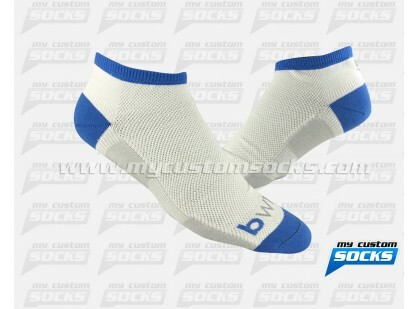 The quote you receive is what your Custom Socks will cost to get into your hands. No hidden fees. 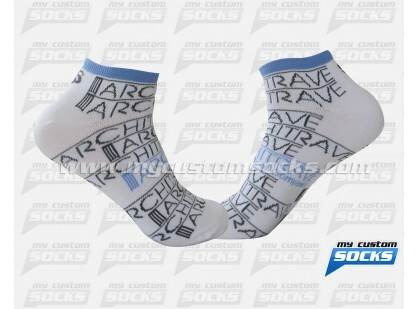 Every aspect of you custom socks design is personalized to YOUR specifications. 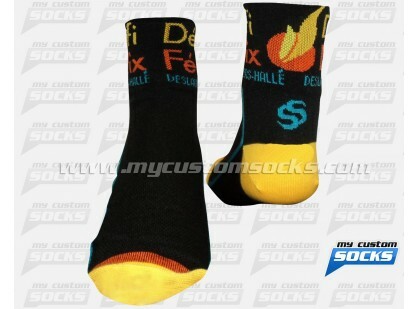 Your logos and design ideas are incorporated for FREE. No additional plate charges and no hidden fees for setup. 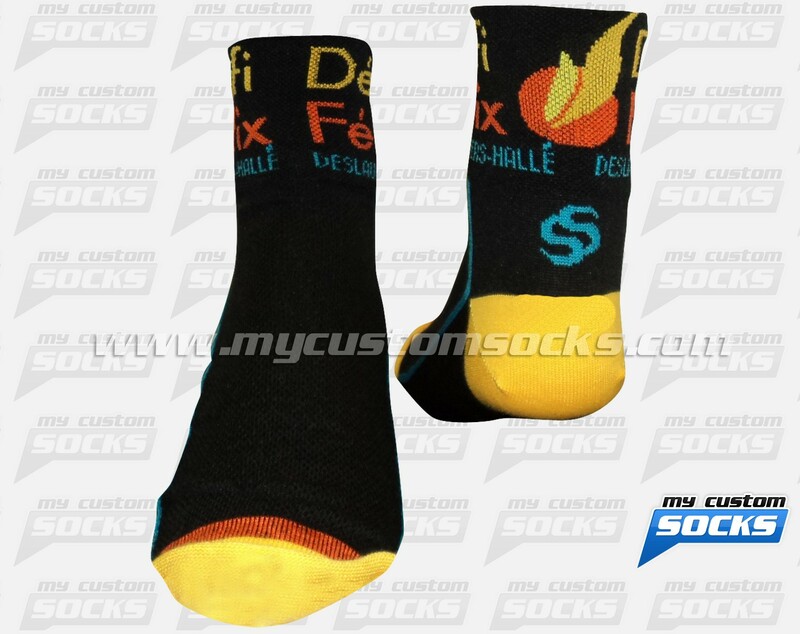 Get a FREE sample proof to approve your Custom Socks design before final production to insure everything is perfect! 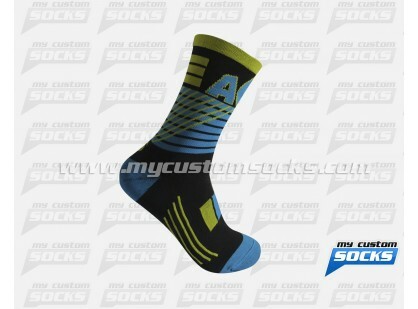 Established marketing company in Derby Line, Vermont, Marketing Media contacted us to create custom ankle socks for one of their clients, they were very pleased with the mock up our design team made for them, the socks colors are black , yellow, blue and orange, we used high quality fabric to make the sock, their client loved their custom running socks. 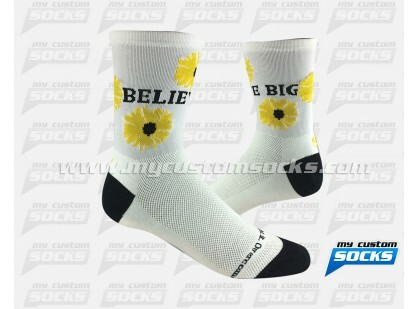 We want to be confident that the size you select is the size that will fit. The key to proper fit is knowing your body measurements. 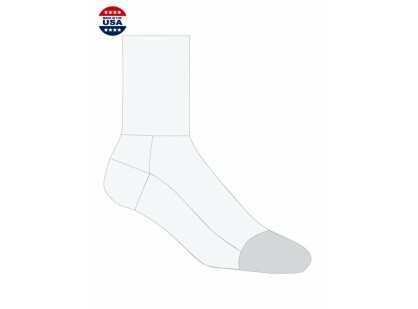 To make sure you order the correct size, please use these guidelines to measure; then refer to your sizing charts below. Custom Cuff Heights From Zero To Infinity! Use the guide below and don’t hesitate to select the precise height you desire. Falls just below the ankle. 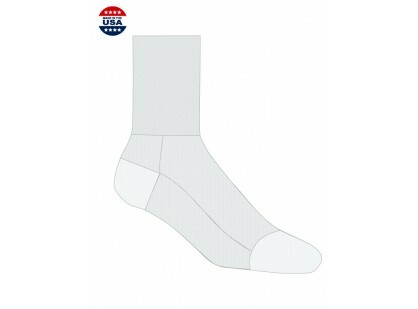 Commonly used in athletic socks. Falls just above the ankle. 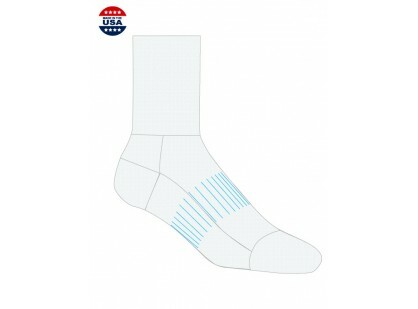 Commonly used in athletic socks. Falls about 2 inches above the ankle. 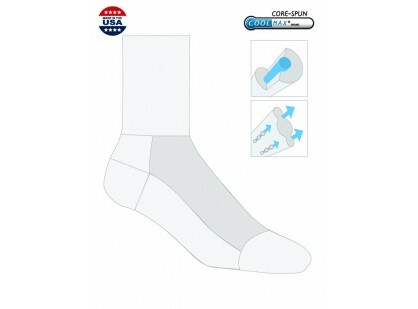 Often used in outdoor socks. Falls just below the calf. 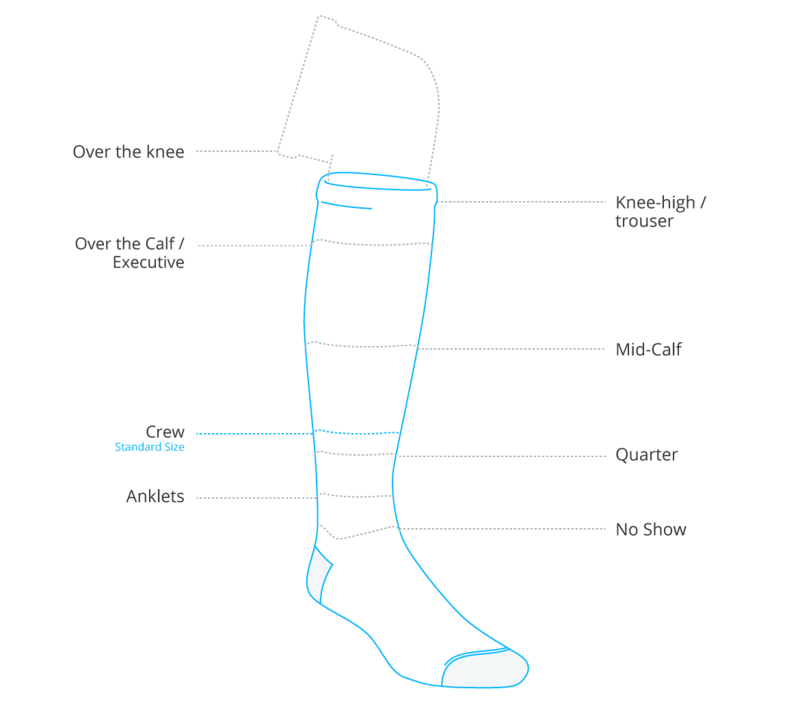 Most common sock length. Socks with a top extending over ankle length, but not beyond the largest part of the calf. 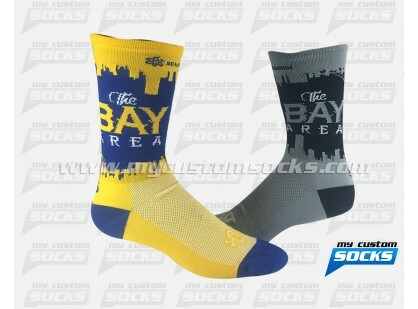 Socks with a top extending over the calf, but not over the knee. Falls just below the knee. 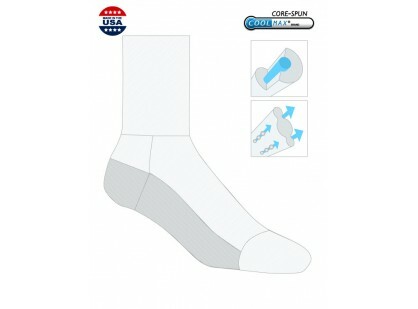 Commonly used in casual socks. 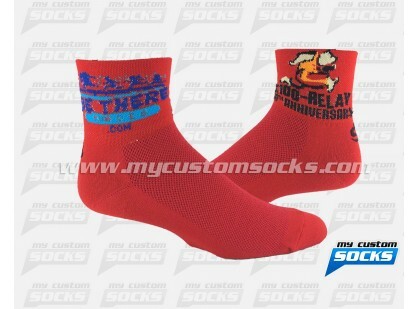 Our Custom Socks are designed for comfort!